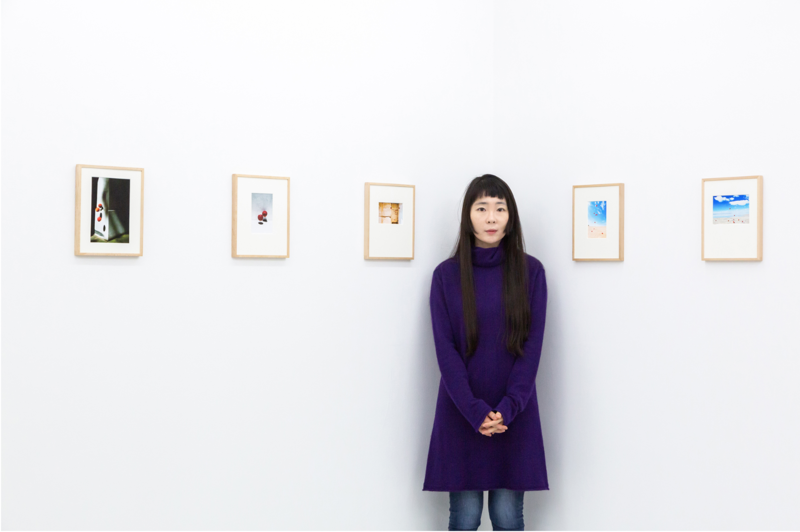 MFA Photography 2011 Alumni Ahn Jun was recently interviewed by IMA Online to speak about her two books “Self Portrait” and “One Life”. You can read the interview here. 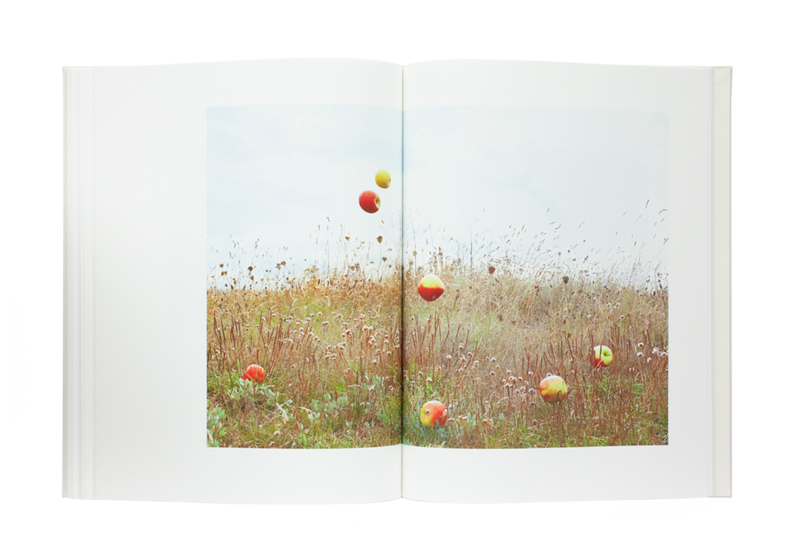 In the interview Ahn speaks about the process of creating these two books and the photographic projects themselves.